This is a very real experience for more than 353,800 Australians living with dementia right now. With Australia’s population rapidly ageing, the prevalence of dementia is expected to increase to 400,000 in less than five years. There are more than 1,800 new cases of dementia in Australia each week. Degeneration of the brain leading to problems with memory, thinking skills and performing daily tasks. Impaired supply of blood to the brain, causes a series of small strokes which, over time, contribute to a gradual mental decline. Accumulation of abnormal microscopic protein deposits in the brain, leading to problems with attention and alertness, hallucinations and tremors. Damage to the right and left frontal lobes (front of the brain), resulting in deterioration in behaviour, personality, language disturbances, or alterations in muscle or motor functions. Brain cells slowly die causing problems with movement, coordination, communication, thinking and memory. Due to excessive alcohol consumption affecting memory, learning and other mental functions. Just forgetful, or do I have dementia? Everyone becomes forgetful from time to time. But when does an ordinary memory lapse indicate something more serious? Memory loss experienced from dementia is different from ‘normal’ forgetfulness. 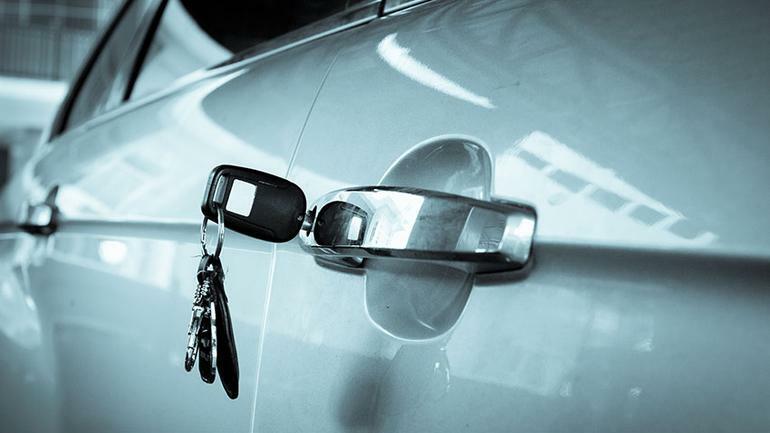 An example of ‘normal’ forgetfulness, according to Alzheimer’s Australia, is misplacing the car keys, while dementia memory loss is like forgetting what your car keys are used for. 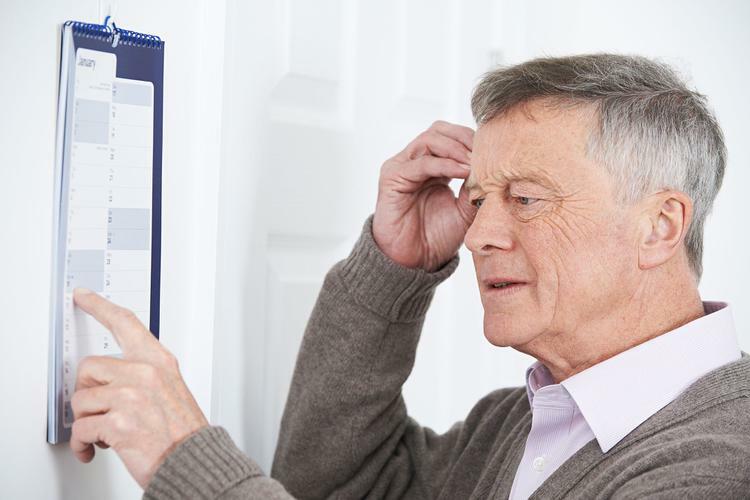 One of the most common early signs of dementia can be memory loss but symptoms, whether obvious or subtle, vary for each person. These are just a few of the possible ‘early’ indicators that something might not be ‘right’. Remember: Only your local doctor will be able to properly diagnose dementia. Did you know: According to Alzheimer’s Australia: On average, symptoms of dementia are noticed by families three years before a proper diagnosis is made. There is currently no cure for dementia. The onset of the neurological disease cannot yet be stopped or reversed. For years, researchers across the world have been investigating ways to cure dementia. being diagnosed with dementia early on can help you plan for the future. The term ‘younger onset dementia’ describes dementia diagnosed in people of any age under 65 years. The latest Alzheimer’s Australia figures reveal younger onset dementia affects about 24,500 Australians. While this statistic is worrying, many more people are diagnosed with dementia after the age of 65 years. … memory loss and dementia is not a normal part of ageing. Find out more about younger onset dementia at Alzheimer’s Australia. Alzheimer’s Australia can provide support services, education and information, as well as assisting carers and families to manage the daily challenges that dementia brings. Find the support you need through initiatives such as The National Dementia Helpline ( Freecall: 1800 100 500). More and more people continue to live at home with dementia. it’s important not to treat people living with dementia in their home as ‘incapable’ of living life. They say there’s no place like home . So helping a person remain in the familiar surroundings of their home for as long as possible, whether living with dementia or not, is important. 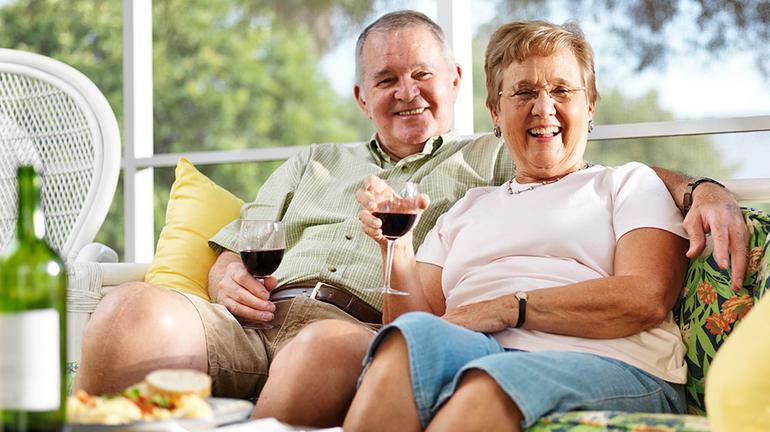 Living at home while receiving assistance is made possible with Home Care Services / Packages. Learn more about Home Care Packages. Many aged care homes offer full support to people living with dementia. Some of these homes have separate dementia wings, or sections, and may be described as: Dementia-specific. Find aged care homes catering for a specific dementia level here.